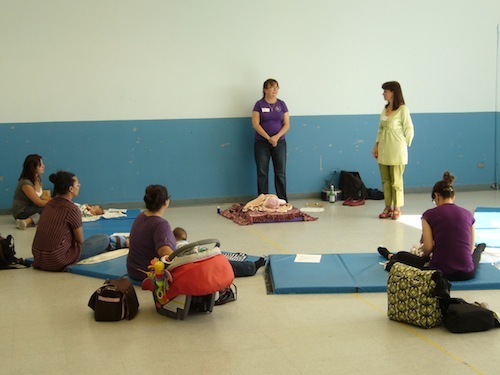 A while back our momstown moms were given the opportunity to have a private infant massage class by Christine at A Votre Sante. A few of us moms gathered with our babies to learn some basic massage strokes that will help our baby relax. We also learned how to massage our babies to help relieve them from common problems like colic, gas and constipation. Christine not only showed us these basic moves, but went over the benefits of massaging your child on a regular basis. Benefits such us relieving colic and gas, strengthening their immune system and heightening their motor and intellectual development. It is a fun, relaxing and safe way to bond with your child. Parents can learn the gentle art of safe nurturing touch in an intimate setting, offered in five one-hour classes of five consecutive weeks. 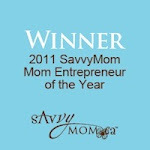 For more details on A Votre Sante or on their infant massage classes you can visit their website at http://avotresanteinc.com. The next Infant Massage class starts March 2012. 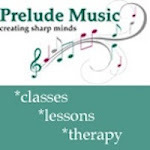 Contact them directly for more details on this wonderful course. 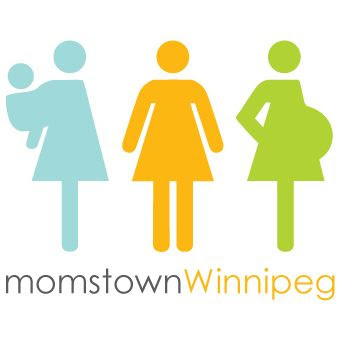 Thanks again to A Votre Sante for hosting this event for our momstown moms!